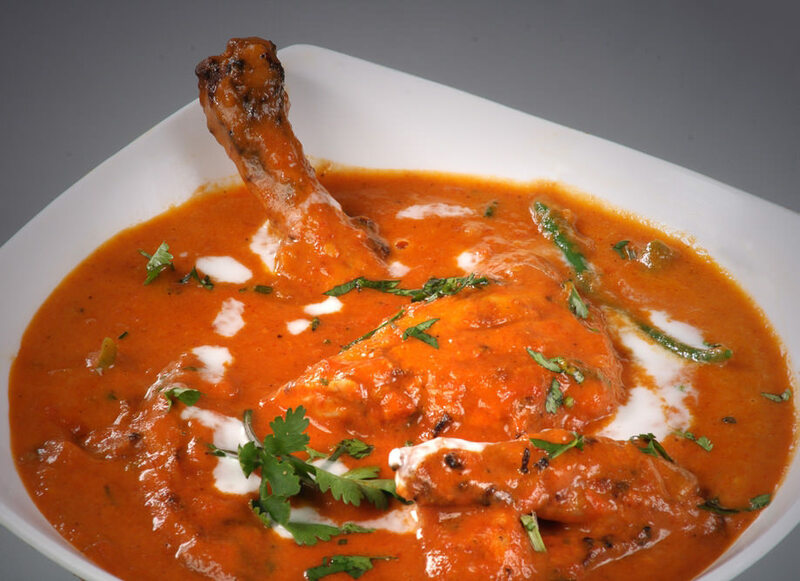 Sitar Knoxville, an authentic Indian restaurant. 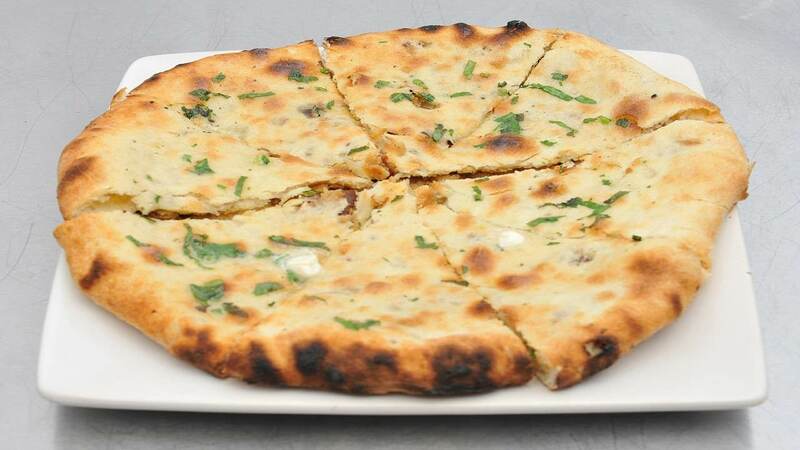 “Indian food is different from rest of the world not only in taste but also in cooking methods. 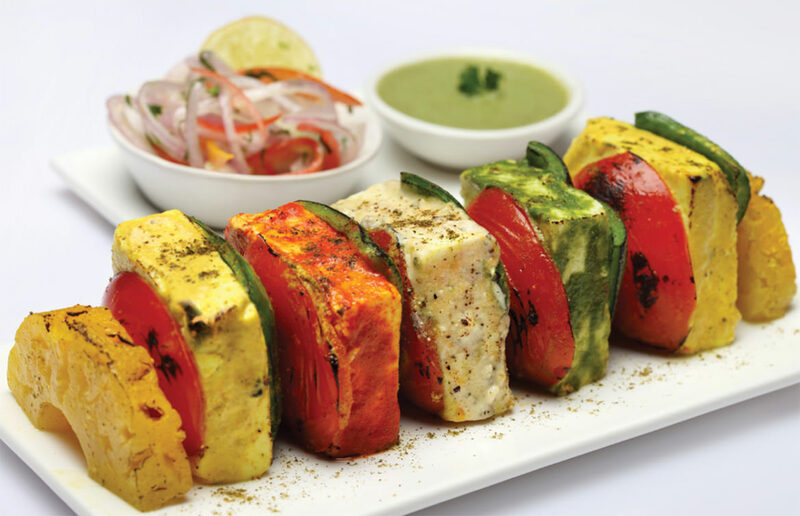 It reflects a perfect blend of various cultures and ages.The local tastes of the Indian dishes gradually got influenced by the foreign culinary styles like that of British, Persian, Arab, Aryan, Portuguese and others.Just like the culture, the food of the Indian subcontinent is also varied. The culinary style and dietary habits alter from one region to another. India has been invaded by a number of foreign powers at different ages. In India, cooking is considered almost as an art. Often particular culinary styles of a family is passed on from one generation to another! Proper use and blend of the aromatic spices is behind the secrets of good cooking in India. 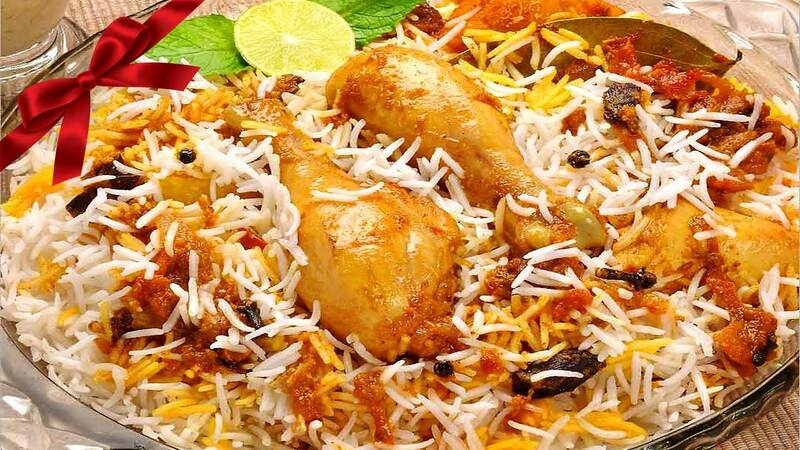 Generally in an Indian home, a meal comprise the staple food of rice or bread, different preparations of vegetables and meat. 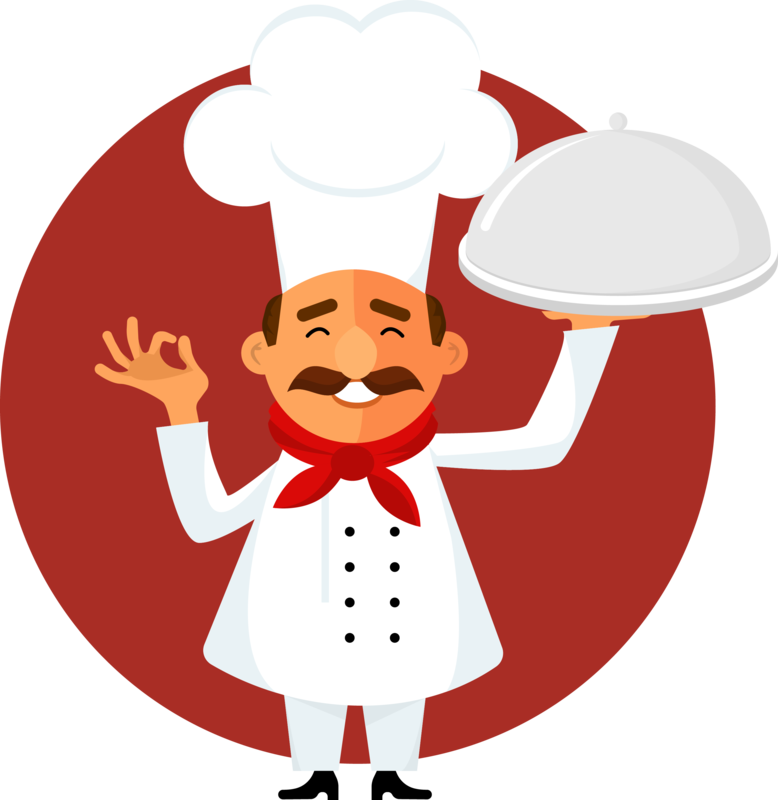 The meal is often rounded off with desserts On the basis of food and the different eating habits” Sitarknoxville specially brings all these tastes to Knoxville just for you.